M.S AGARBATTI brand . 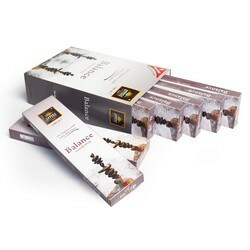 20gm 9"
Kirtana incense sticks design for morning players and creating best spiritual athmospher around us. Real aroma of authentic collections of fragrances. 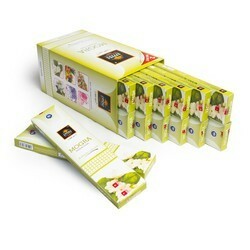 Our firm is offering Rsng Rasiya premium incense sticks to our patrons. This stick is highly accomplished by our clients for its eco-friendliness, bio-degradability, long lasting smell and optimum quality characteristics. Further, it is processed by our experienced professionals using natural ingredients. 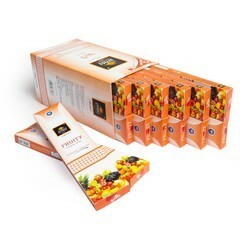 Our incense sticks is widely used in temples, shrines, mosques and other religious places. 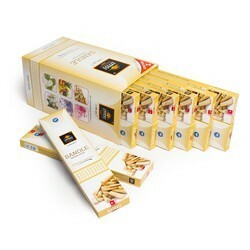 Our firm is offering 1115 Gold incense sticks to our patrons. This stick is highly accomplished by our clients for its eco-friendliness, bio-degradability, long lasting smell and optimum quality characteristics. Further, it is processed by our experienced professionals using natural ingredients. 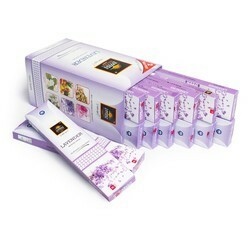 Our incense sticks is widely used in temples, shrines, mosques and other religious places. 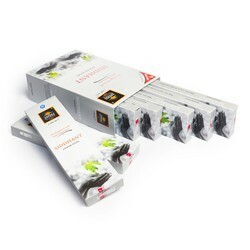 Manufacturer and exporter of all kinds of Raw and Perfumes incense sticks. ISO 9001:2015 quality certified comapny. 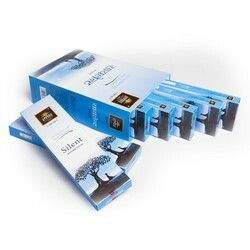 Silent incense sticks comes with refreshing aroma for generating power in prayers and meditation.